I was sent a copy of ‘The Sad Stump’ for the purposes of review. However all thoughts and opinions are my own. 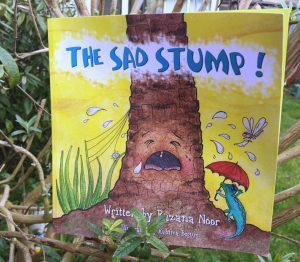 Following on from, A Whale of A Wish, The Wonderous Web and My Special Angels: The Two Noble Scribes, sister Razana Noor’s latest release is The Sad Stump. 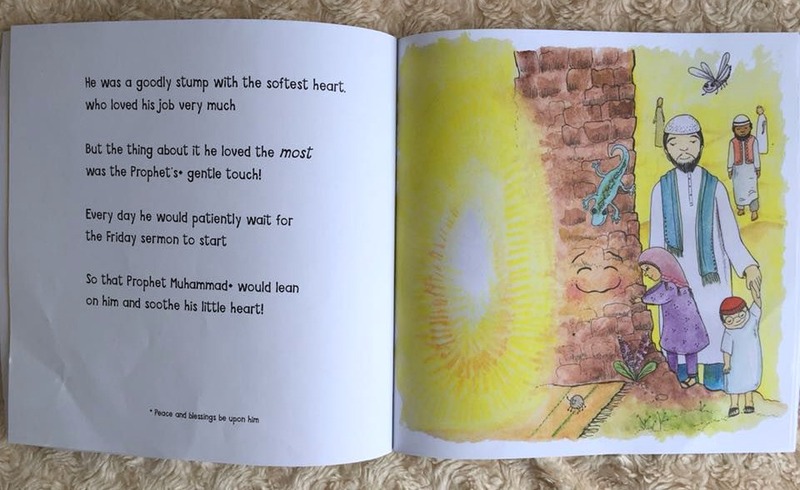 My regular readers will know that I am a fan of Razana Noor’s books, as they were included in my roundup of the Top 15 Islamic Childrens Books – Our Favourites of 2016. The Sad Stump is also becoming a favourite. Those familiar with Razana’s books with know that she uses a catchy, rhyming style to share the story. The Sad Stump is the same, making it a pleasure to read to the little ones. The story itself is short, just under 300 words. However this makes it perfect to read as a bedtime story for the little ones, at the same time teaching your child about the lovely story about the stump who got upset. As usual the book is colourful, which will keep a child’s attention and give them something to talk about. Even though the story is short, children will learn about the character of our Prophet Mohammed (peace be upon him). They will learn about his compassion towards the stump that got upset when Friday sermons were moved away from him. 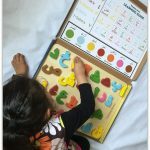 It is perfect to have as part of your collection if you are trying to teach your children about Prophet Mohammad (peace be upon him) and also teach them some hadiths. Children will love this story and will surely remember about the sad stump. In addition to the story, at the end there are some facts at the end about getting a tree planted for yourself in jannah and also some detailed information about the sobbing tree stump in Ahadith. A lovely addition to our collection of Islamic books. 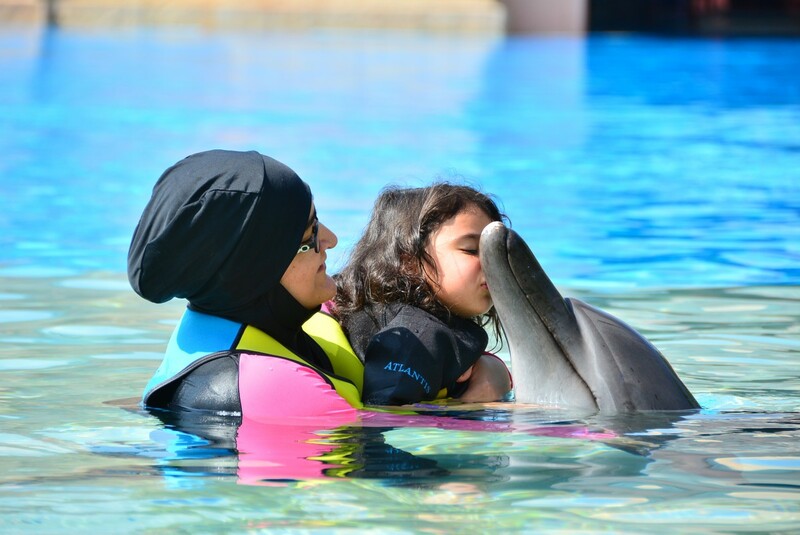 Awww I love this! 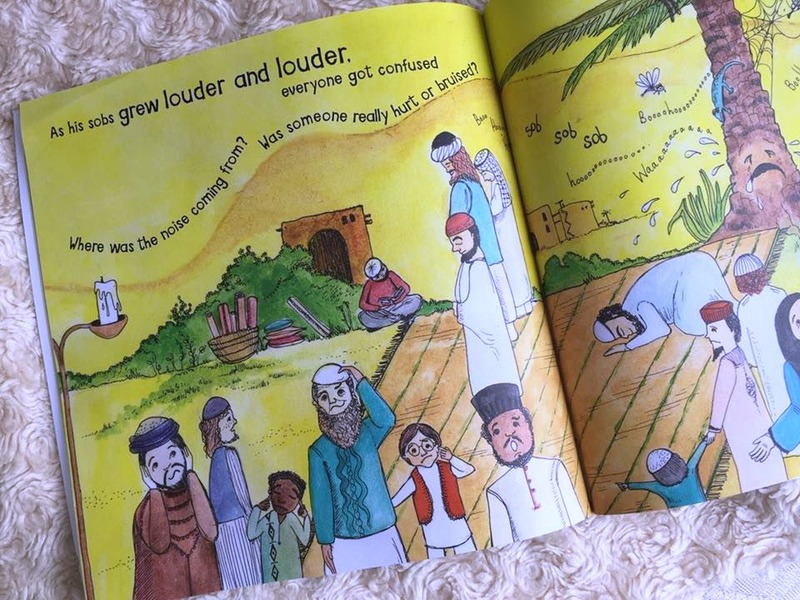 I really need to order some Islamic stories for my daughter. I have a few but I’d love to fill her library with them! 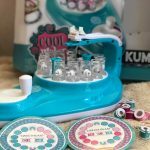 The story about the stump that cried when the sermon was moved has always been one of my favorites and this will be perfect for the kids, thank you for sharing this review. Oh this book looks great. I love how it sounds so informative even if it is short. Alhamdolilah my son takes interest in books and I will now have to start collecting Islamic books too. Your recommendations are always great! I love the colourful illustrations in this book, it’s something I look out for when looking for books for my toddler! This looks like an adorable and colourful book for young children!